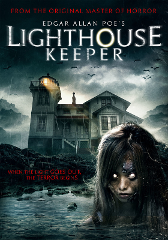 Friday October 13th will be a spooky film night featuring THE LIGHTHOUSE KEEPER An original story by Edgar Allan Poe, filmed at the Point San Luis Lighthouse by local director Benjamin Cooper! The Holiday Signature event will include hot and cold appetizers, live music, self guided tours, and docents in period attire. 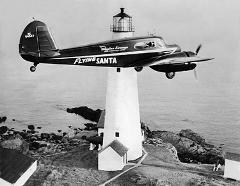 Come spend a wonderful afternoon at the Point SLO Lighthouse. 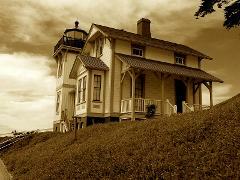 On Sunday, October 29 the Point San Luis Lighthouse Keepers will host a Murder Mystery Dinner. This spooky event will be fun for the whole family. Drinks, dinner, and spooky Halloween treats will be served during the show. Love at the Lighthouse presents the 2018 Signature Event, the Sweetheart Brunch! On Sunday, June 17, we will host the Father's Day Beerfest! Live music, beer, food! What more do you need to know?